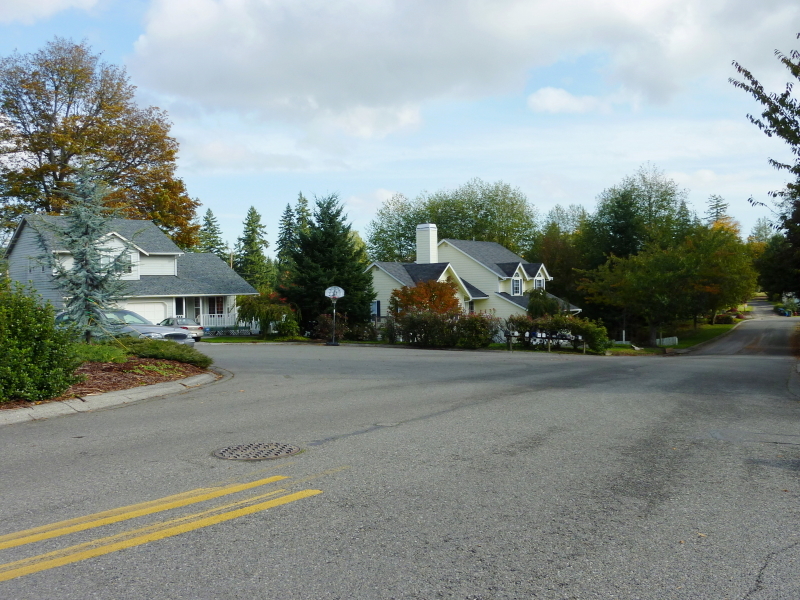 Kevos Pond is a neighborhood in Poulsbo located within the City limits and nestled between the established neighborhood of Ridgewood and the newer neighborhood of Alasund Meadows. There are 30 homes in Kevos Pond, but because the roads run together with Ridgewood and Alasund Meadows, it’s a bit hard to tell exactly where one starts and the other ends, so the map below clearly outlines the Kevos Pond neighborhood. 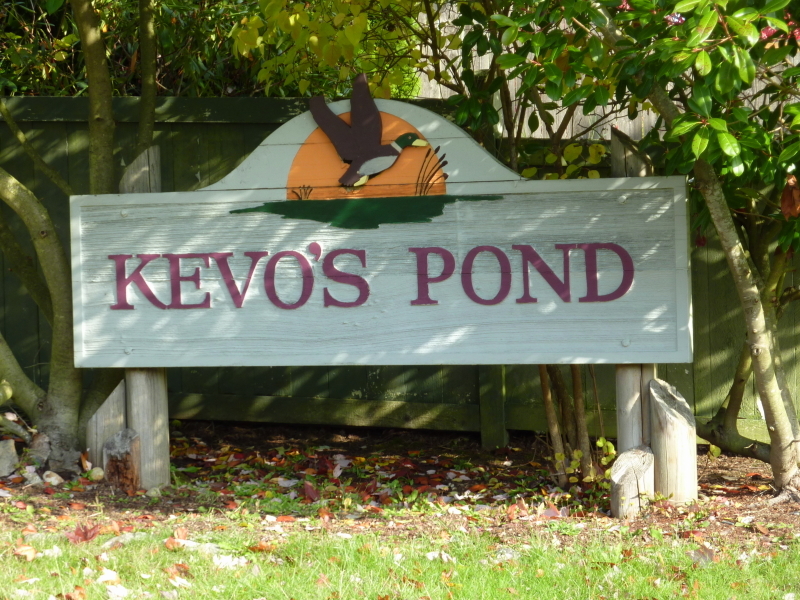 Kevos Pond is a desireable location due to it’s close proximity to schools K-12, Downtown Poulsbo, local services & commuter routes to Kingston, Bainbridge Island and Silverdale. Most of the homes in this neighborhood were built between 1992 – 1993, and the last one was built in 1995. Half of the homes are one story ramblers and half are 1.5 or 2 story.